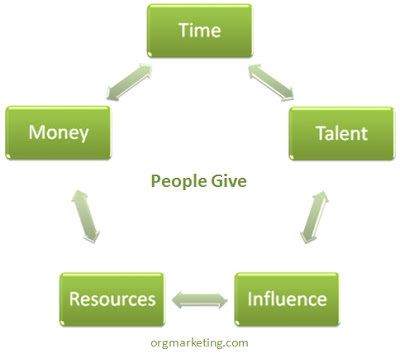 Make sure you keep in mind that donors can give in multiple ways to your organization. Inspire donors to become involved through one of these five ways. Have you identified these types of ways to involve your donors?